McAfee plans to acquire Stonesoft, a Helsinki-based maker of firewalls, for $389 million in cash, the companies said Monday. The Intel subsidiary said firewalls are one of the fastest growing products in network security, which it plans to grow, according to a news release. 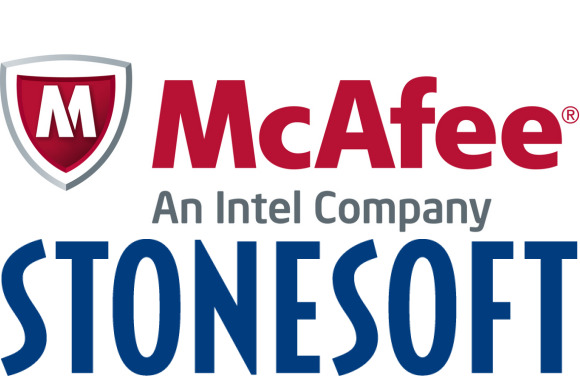 Stonesoft's products will be integrated with McAfee's products, and its technology will stand alongside McAfee's IPS Network Security Platform and Firewall Enterprise products. Stonesoft, which has 6,500 customers, also make evasion prevention systems and SSL (Secure Sockets Layer) VPN software. The company additionally does research into what it terms "advanced evasion techniques," or methods used by hackers to prevent their intrusions from being detected. Government and companies are increasingly under pressure from hackers who seek to infiltrate networks and steal intellectual property. Detecting sophisticated attacks suspected to be sponsored by nation states are posing an increasing challenge. In 2012, Stonesoft reported €40.1 million ($52.5 million) in net sales, up from €30.6 in 2011, according to the company's annual report. Its operating profit in 2012 was €451,000. In 2011, it reported an operating loss of €1.1 million. The company had 251 employees at the end of last year. Stonesoft CEO Ilkka Hiidenheimo -- also the company's founder -- is its biggest shareholder, with 16.3 percent of the shares and votes. The offer per share is €4.50, which is a premium of 142 percent compared to the volume-weighted average trading price of Stonesoft's shares on the Nasdaq OMX in Helsinki for the year prior to the offer, according to Stonesoft.